Out-of-the-box Recruiting Strategies for Tight Labor Markets | Industry Analysts, Inc. In today’s scramble to recruit the best employees, a new or growing business may need to devise creative recruitment strategies to keep pace with the competition. This is especially important in today’s labor market, where the unemployment rate is the lowest it’s been in nearly 18 years and candidates can afford to be choosy with an abundance of open positions. As an employer, you should consider offering competitive pay and benefits packages if you don’t do so already, but it’s also important to incorporate some aggressive strategies into your recruiting practices. 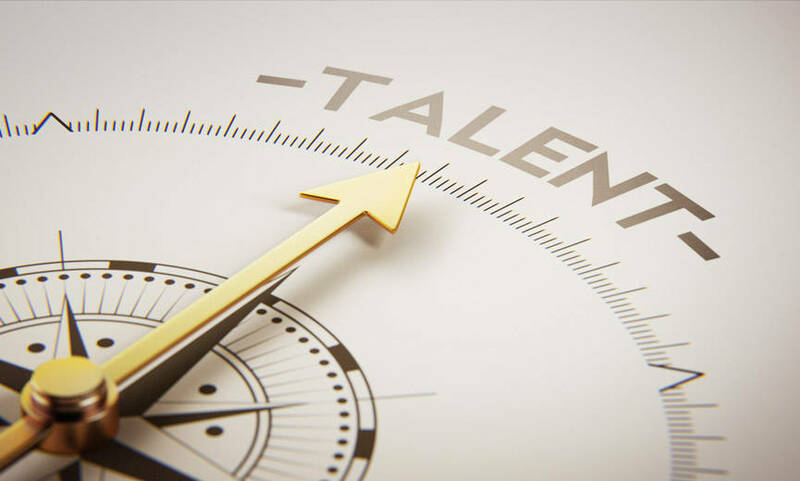 Using some out-of-the-box recruiting strategies can help you find and connect with high-quality candidates quickly and put your company ahead of the competition in sourcing potential employees. Ramp up your social media activity. Social media platforms and mobile devices are quickly becoming pervasive tools for recruiters to advertise positions and source applicants. Candidates are increasingly looking for jobs online and are demanding the ability to browse job postings and apply for positions from their mobile devices. Job seekers may frequent social media platforms even before they are officially on the job market, so this is a great opportunity to catch quality candidates’ attentions early. This entry was posted in Paychex and tagged Paychex by IA Staff. Bookmark the permalink.